A first for sure, we are proud and excited to bring in one of our own very dear teachers to share his dance with the community. Horacio and Cecilia have been touring the world as instructors and performers, sharing an immense knowledge base of music and movement. 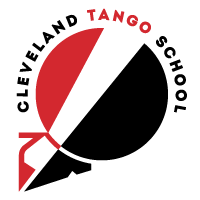 With two topics of study offered this September in Cleveland, and two nights of dancing, this is a unique and exciting opportunity to study with one of the biggest names in tango today! Partners and pre-registration are required! Each track will be divided into three two-hour segments offered on Friday evening, Saturday afternoon & Sunday afternoon. There will be a discount for anyone interested in taking both tracks! –> Workshops will start at 6pm with a short break inbetween tracks. 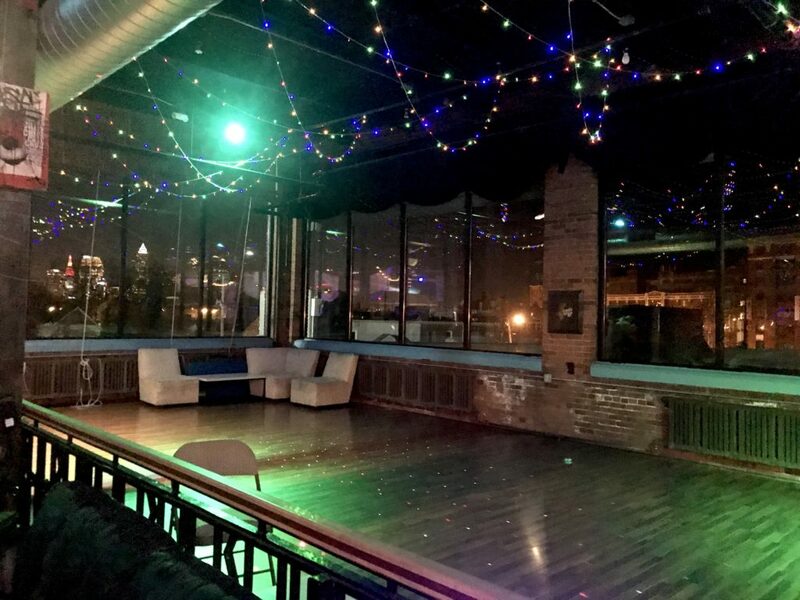 –> Our community’s monthly Milonga Chamuyo will be held from 10pm-1am for anyone looking to get some mileage in with what they’ve just learned, meet and greet your fellow dancers, or just chill out on the couch and soak in the beautiful music. –> Workshops will start at 1pm with a short break inbetween tracks. 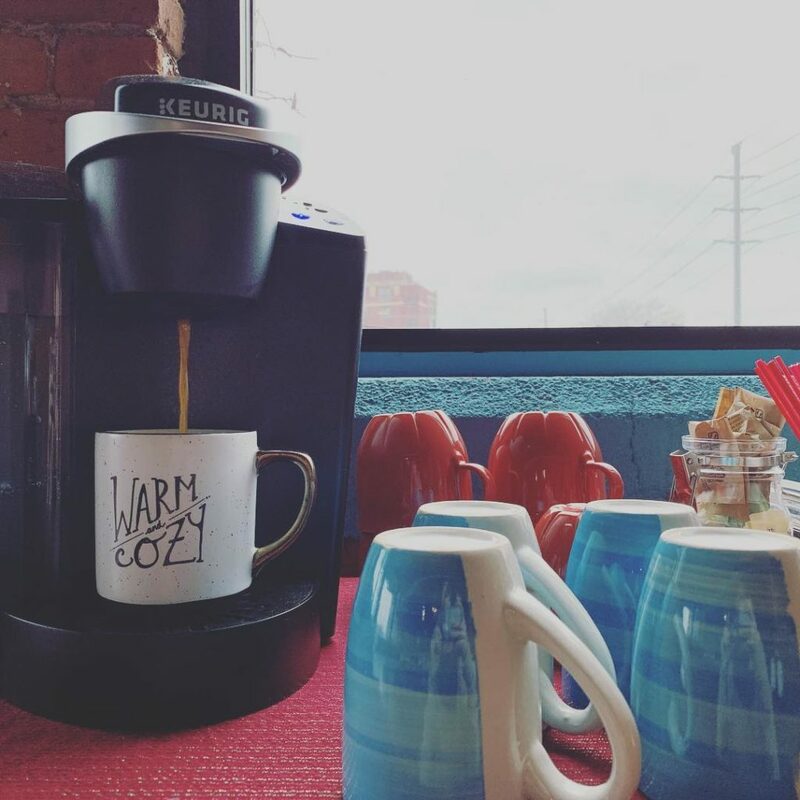 Coffee, tea, and some snacks will be on hand to help keep you charged and ready to learn. –> The Saturday night milonga will start at 9pm and feature a performance by our esteemed guests. We’ll dance, hug, and make merry until 2am then send everyone off to bed for the last leg of study. –> Workshops will start at 1pm with a short break inbetween tracks. Coffee, tea, and some snacks will be on hand to help you finish strong! –> After class we’ll have a big group huzzah! to celebrate this successful weekend of intensive learning. 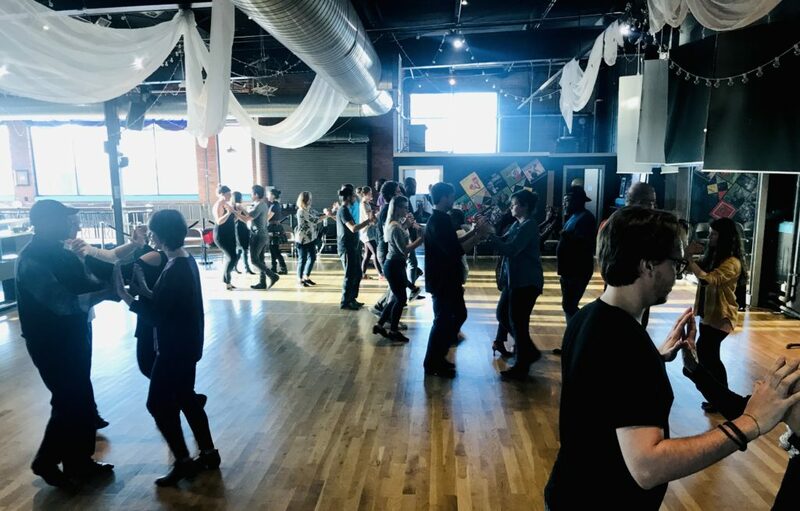 Here at The Cleveland Tango School we ardently support anyone who is willing to invest in their own growth and exploration of this remarkable dance.